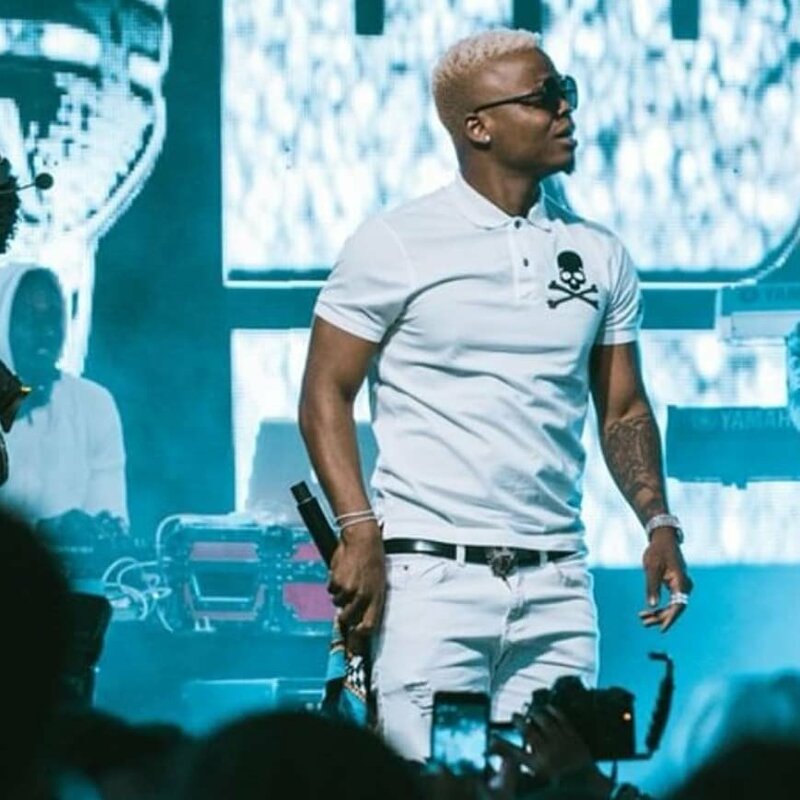 Singer TID has called out fellow Tanzanian singer Harmonize for allegedly neglecting Bongo music and copying Nigerians. In an interview with DLucas TV, the veteran singer who is among the first to shape Bongo music, shared that Harmonize has been recording his music with international artists, especially Nigerians, in mind rather than focusing at home. “Unamcheza Mnigeria lisali limoja it means lazima umlipe. Unamlipa mtu wa nje unashindwa kumsaidia mtu wako Uzalendo umekosekana. Come on man hizi sounds za kinigeria nlikuwa sizijui. 2010 zilikuwa hazipo hizi. We were the best African sound, sisi na Wakenya. Ulikuwa unaskia sound ya Bongo flavor na Kenya uko South Africa na wapi tunatamba sisi.” said TID in the interview. He went on to criticize Harmonize specifically for borrowing from Nigerian artists and dropping Bongo feel. 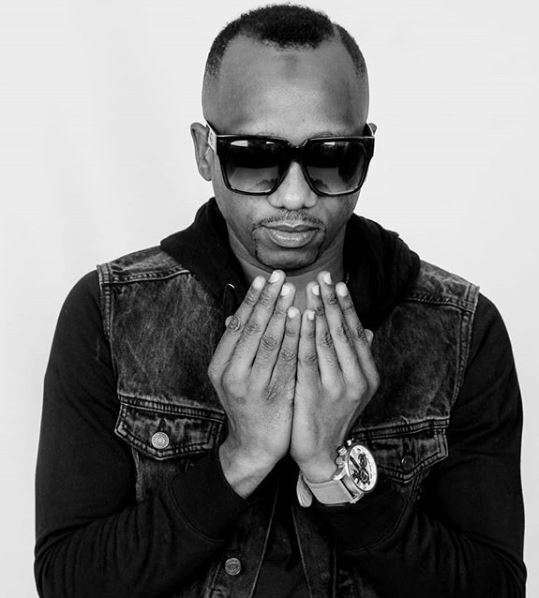 His attack comes after Harmonize’s hit song “Kwangwaru” which has topped charts in East Africa. “Imagine sasa hivi namskia Harmonize anacopy My love oh my love oh, where the hell are you going men?, what the hell are you doing? Are you trying to be Nigerian or what? Stick to your roots man. Get out of here”, he added.